So you decided to get married after finding the love of your life. You've discussed weddings and shared a ton of idea, but now it's a reality that is rapidly approaching. 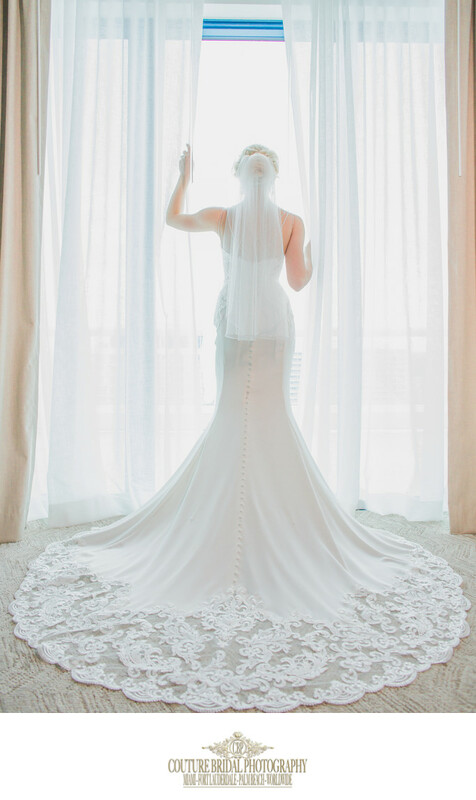 Have no fear, Couture Bridal Photography is here! the first thing you need to do when planning to get married is figure out your budget. Starting with a budget will allow you to figure out what venue options you'll have, how many guests you can invite and how much you can spend on hair and makeup, photography, videography, floral design and other items. It will also allow you to shop for the best time of year for the best deals since different times of the year are considered prime and non-prime for weddings. These seasonal times of year vary from place to place based on where you are in the United States. Once you have a budget you can shop around and visit wedding venues that fit within you budget. 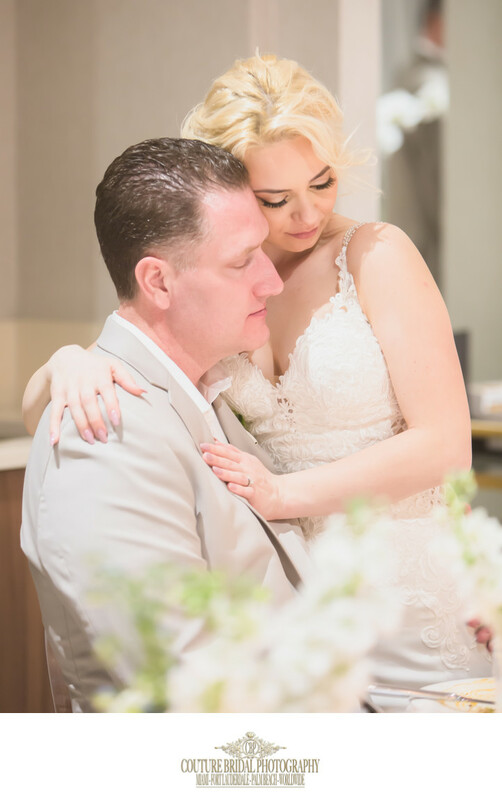 Once you've booked your wedding venue, its time to book the best wedding photography in South Florida for engagement photography for your save the dates and invitations. Wedding Photography - Most important part of getting married! Yes, I said it! Wedding photography is the most important part of getting married. The only thing you'll have left after the wedding day is your wedding picture in an album. These wedding photos should tell a story that highlight the most important part of your wedding day. 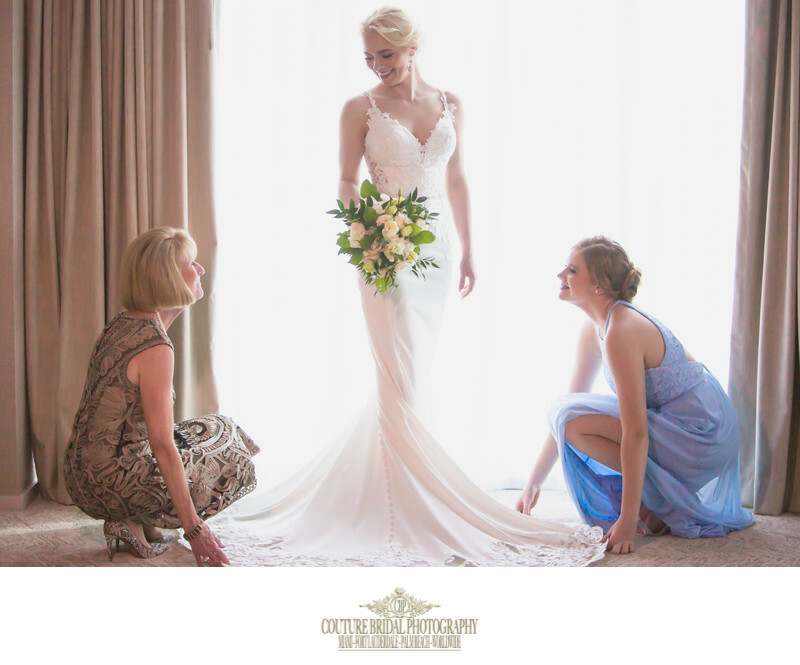 Your wedding photographer is the person you are going to spend the most time with before and during your wedding day. 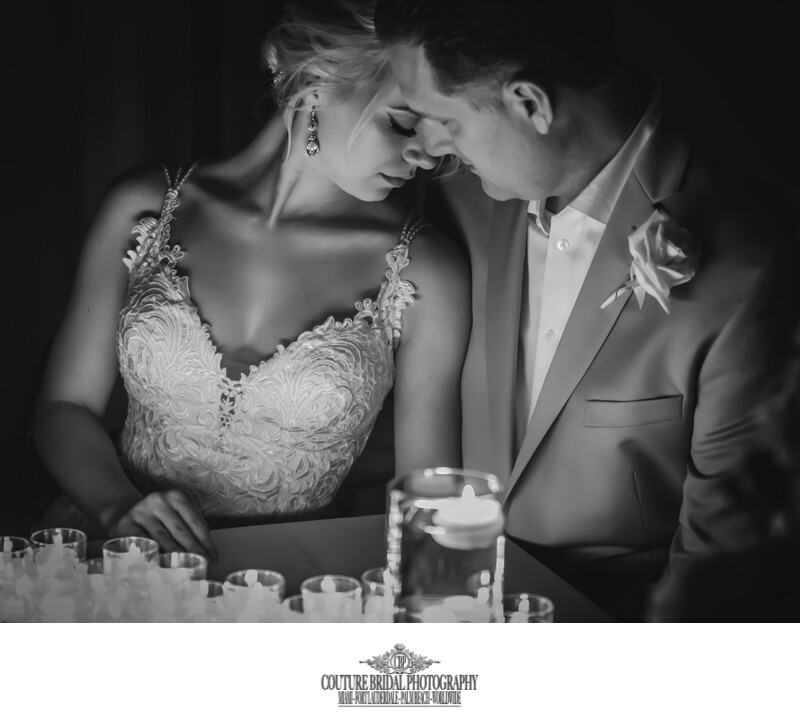 Most wedding photography studios will help with your wedding day timeline, plan specific photos you want and will be with you capturing every detail and your interactions throughout your wedding. Hiring a professional wedding photographer from a reputable wedding photography studio, like Couture Bridal Photography is is crucial. Choosing the wrong wedding photographer or choosing a wedding photographer based on the price of wedding photography is the wrong way to find a photographer. When looking for a wedding photographer, you should choose them based on how you get along and their wedding photography style. How to book the best wedding photographer when getting married? The best way to book the best wedding photographer when getting married is by googling wedding photographers in your area. Couture Bridal Photography is the top rated wedding photography studio in South Florida. Booking us is an easy online process and our studio manager Sandra Balzola, will help you with all the details. The most important part of book the best wedding photographer is getting a written wedding photography contract and understanding what is in it. You should understand every aspect of the wedding photographers contract and go through each line with the photographer if you dont understand. Most wedding photographers require a wedding photography retainer or deposit before the wedding photography contract is valid. Once the contract is signed and a wedding photography deposit made, you can schedule your engagement photography session. 1/400; f/2.8; ISO 2500; 95.0 mm.